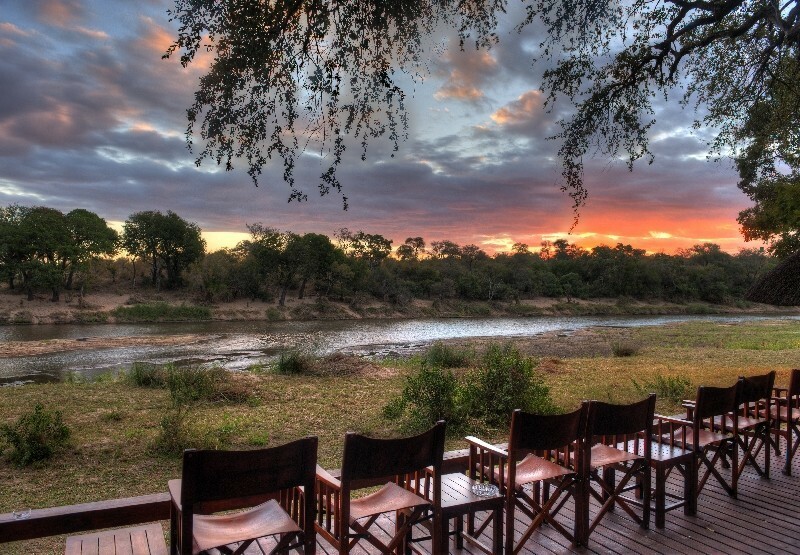 Simbavati River Lodge is situated on the banks of the Nhlaralumi River in the heart of the legendary Timbavati Game Reserve offering guests 12 000 hectares of untouched wilderness. 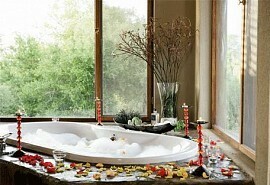 Simbavati offers privacy and exclusivity in a small and intimate lodge with family chalets and luxury safari tents. 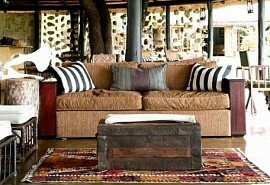 Simbavati offers a luxurious yet traditional African safari experience at an affordable rate. 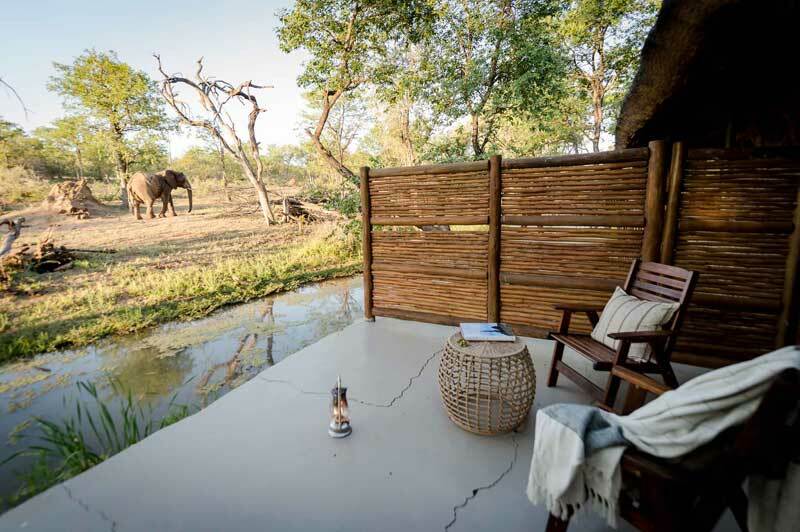 The lounge and deck area of Simbavati offers guests a peaceful environment to relax in and watch the surrounding vistas. 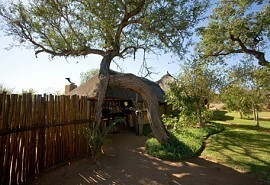 Simbavati River Lodge offers photographic safaris is specially adapted photographic vehicles. 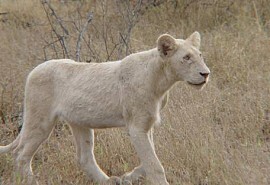 Simbavati River Lodge is home to the legendary Big Five and white lion. 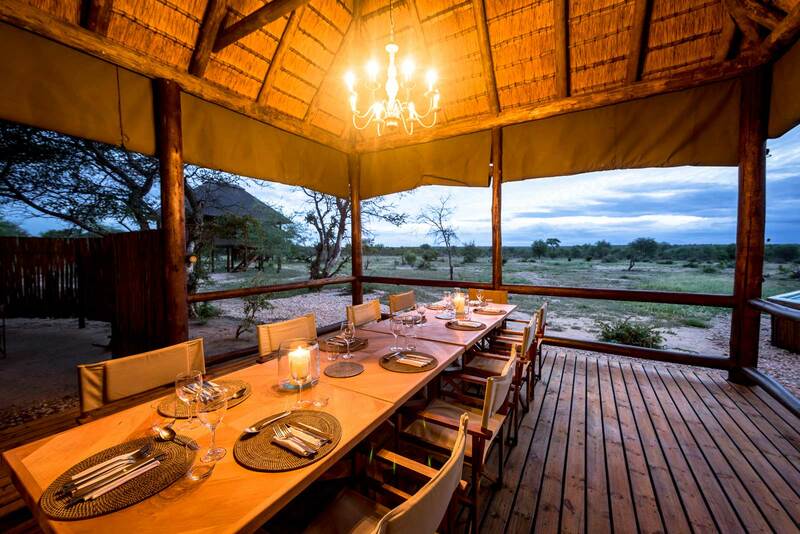 Simbavati River Lodge offers game drives in the early morning and evening to ensure game viewing when the animals are most active. Game drives are accompanied by experienced rangers and Shangaan trackers in open 4X4 vehicles which allows for excellent photographic opportunities. Join an adventurous photographic safari with a Nikon professional photographer, who will assist with taking taking perfect wildlife shots. Guests can bring their very own equipment or even hire some at the lodge. 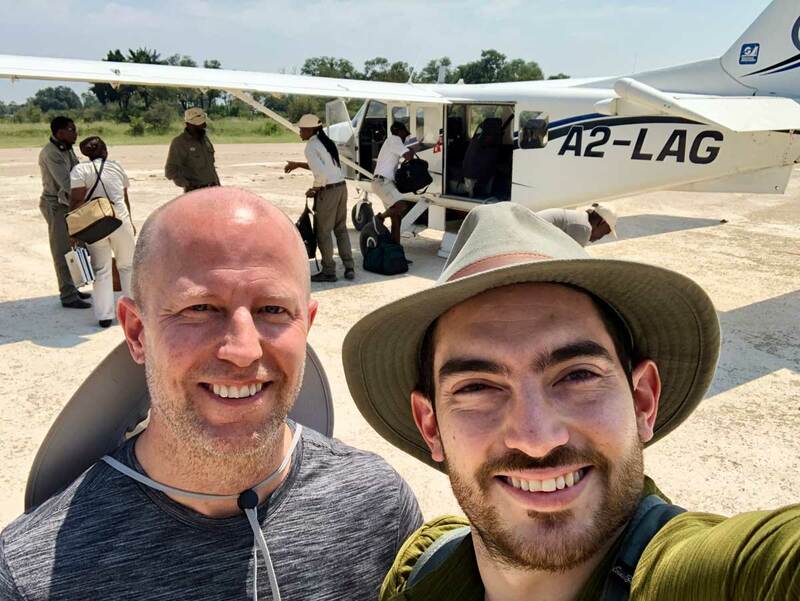 The photographic safaris include a specially adapted vehicle which includes special camera mountings and low slides. 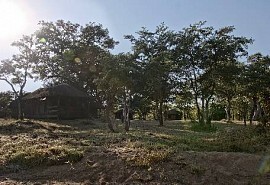 Guests of Simbavati are given the opportunity to explore over 12,000 hectares of the big-5 game country. 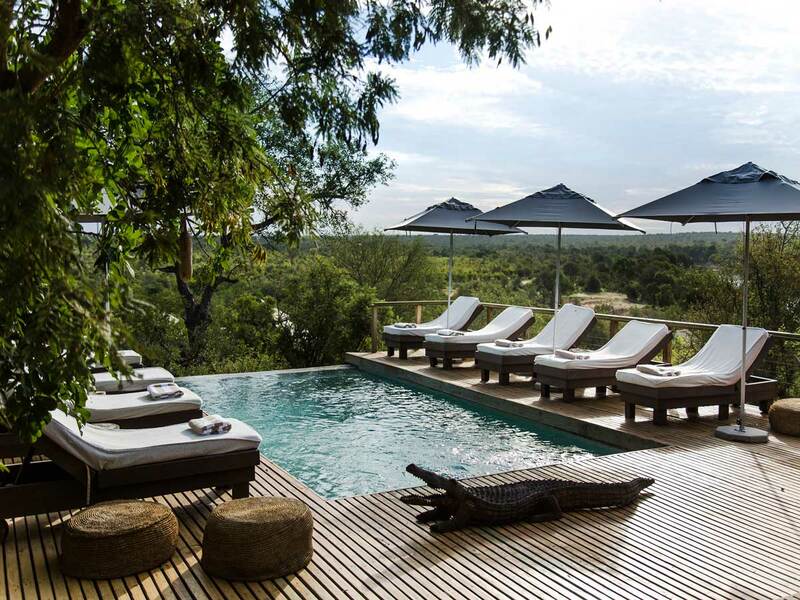 Guests can expect to see lion, leopard, elephant, rhino and buffalo as well as other species such as kudu, zebra, warthog, giraffe, monkey and even the white lion in its natural habitat. Nocturnal animals, including the big cats, are regularly sighted on night drives. Bird viewing in the reserve is fantastic, with over 360 recorded species including various eagles, vultures, kingfishers, woodpeckers, buzzards, herons, egrets, owls, weavers.